It was a breeze hanging this heavy wreath. 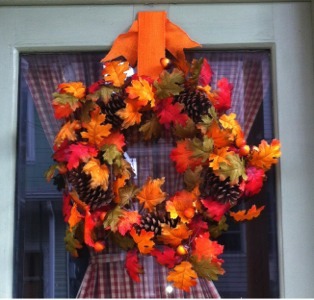 Wreath Pro worked perfectly for my heavy fall wreath. I got it at just the right height.